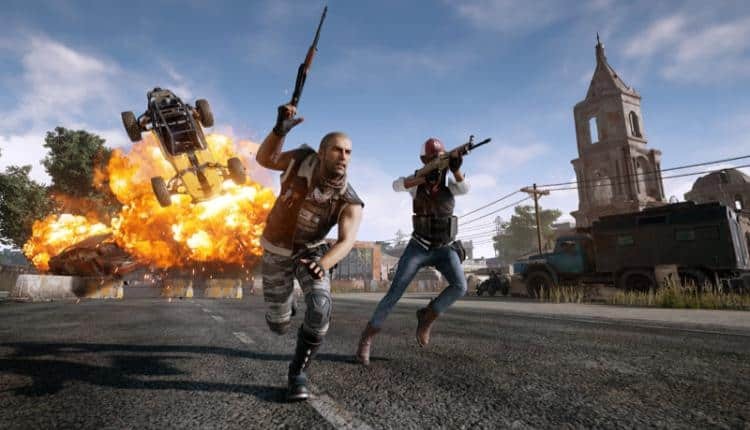 PUBG'S Xbox One Patch Now Live (Details) | Nerd Much? After a weak launch on the Xbox One because of the many gameplay glitches, PlayerUnknown’s Battlegrounds is finally getting its first patch. Though the game exists in Xbox Game Preview, it was rather clear that the game wasn’t ready. Most fans could hardly get on the plane before the game crashed, or once gameplay did come, the game was slow and chugged along one frame at a time. Gameplay-wise, the patch includes fixes to aim acceleration, now adjustable according to the player’s preference. If you’ve been enjoying the game on PC in first-person perspective, you’ll be happy to see that the developers have made the mode available on the Xbox One too. There have even been some adjustments to the balance of the game, as they have decided to increase the damage dealt against vehicles. The patch states that they will be making sure to watch the feedback on this change and will be making more balance changes in the future. The patch will be installed 1am PST and as it affects the servers, they will be down while the patch comes in. The developers state that this will take approximately 30 minutes and caution players to close the game let the update happen before trying to starting another session. Hopefully this patch at least makes PUBG playable on the Xbox One, instead of a glitchy nightmare. Whether you have a PC or not, the move to console allows even more players to join the PUBG fan club and truly enjoy the nuances of a Battle Royale style game. The question remains, however, is how long will PUBG stay in Game Preview? The game has already come out of Early Access on Steam, but there is clearly a lot of work to do on both platforms. That said, with the amount of glitches they have to fix on the Xbox (even with this patch), it might be a good year or two before the console version comes out in full.